This arrangement for bass flute and piano shows the abilities of the bass flute as a solo performer. 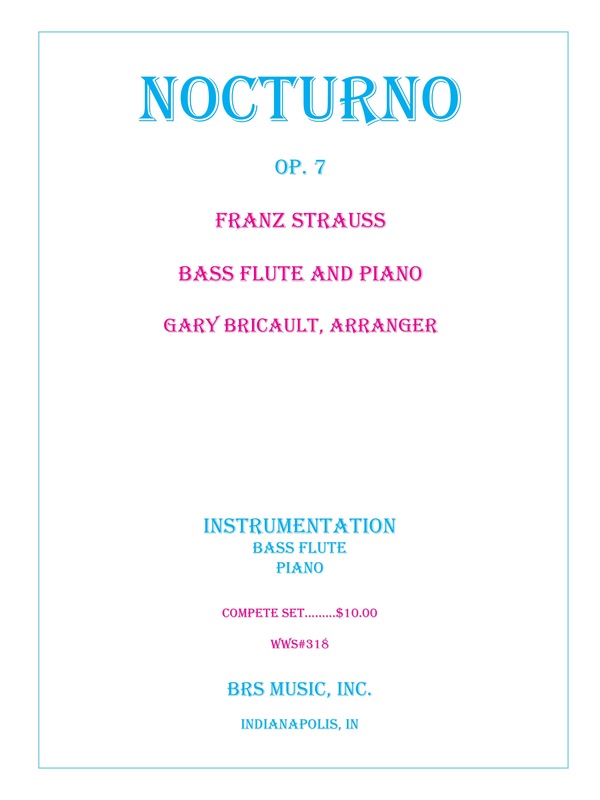 Arranged by Gary Bricault. This performance is by Carol Dennis, Bass Flute, and Kelleen Strutz, piano.